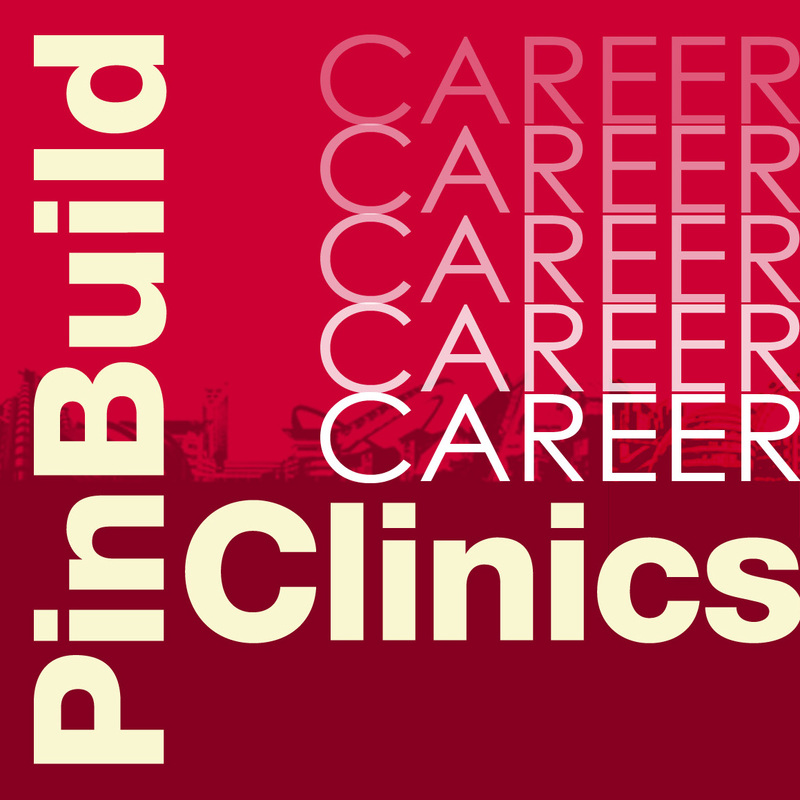 PinBuild Clinics are designed for sales and marketing professionals in the building products, construction and interiors sectors to provide specialist career advice throughout their time in the industry. Our career development clinics cover the whole of the UK. Arrange to meet one of our specialist industry consultants. It could be your most important appointment to help you develop your career in the building and construction industry. 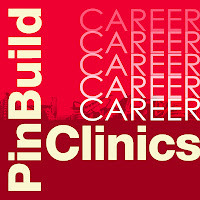 PinBuild Clinics will evaluate the job seeker’s career to date and identify the best opportunities available. The clinics provide professionals with expert advice on how to progress their career by discussing the industry sectors that have potential for growth, the skills and focus needed to ensure that they develop with the changing nature of the market and how to ensure that their career continues to progress rather than stagnating. The clinics will assist those that attend to map out a realistic and achievable career path, including any potential training requirements. Assistance will be given to evaluate their CV and also their interview technique and where they should focus to ensure they realise their true potential in the building and construction industry. We specialise in external and internal sales positions, marketing and management roles and director and board appointments with manufacturers, merchants or distributors across the whole building, construction and interiors product spectrum. Why do employers make so many poor appointments when they recruit? What level and type of support do small independent builders in the construction industry want? Pin Board is the Pinnacle Consulting Blog. Pinnacle Consulting is a leading UK recruitment specialist operating in the building product sector. Pin Board provides all professionals in the industry with relevant news and views and acts as a useful resource for those looking for a new job or looking to recruit themselves.